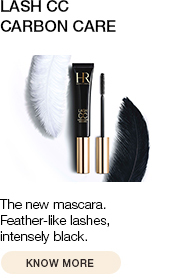 An anti-ageing pioneering brand for over 110 years, HELENA RUBINSTEIN has dedicated its skincare expertise to complexion rejuvenation and created a new foundation at the frontier of skincare: PRODIGY COMPACT. This global anti-ageing* compact is the perfect complement to the Prodigy skincare routine. 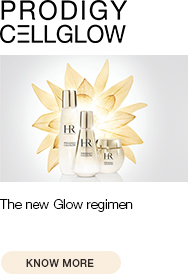 PRODIGY COMPACT is the first HELENA RUBINSTEIN foundation enriched with hyaluronic acid microspheres and the Molecular Bio-Sap™ - the powerful anti-ageing concentrate from the Prodigy skincare range. Like a “youth transfusion”, it instantly and visibly reveals a prodigious rejuvenated complexion. The PRODIGY COMPACT foundation is the perfect complement to the Prodigy skincare routine and is suitable for sensitive skin. Apply to face and neck with the sponge, using smoothing movements to create an even finish. 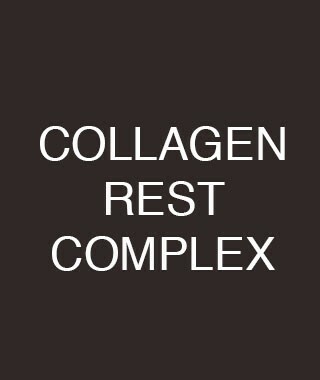 COLLAGEN REST COMPLEX stimulates collagen with "shape memory" to restore skin's ability to repair its shape.